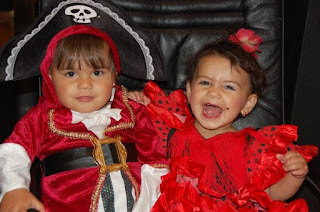 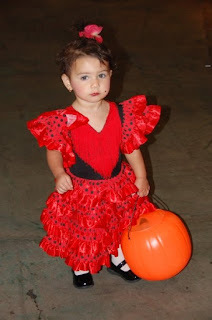 With that said and since Halloween is right around the corner, I've decided to post some pictures from Olivia's 2nd and 3rd Halloween and Gaby's 1st (2008 and 2009)..(I previously posted a picture of Olivia's 1st ever).. 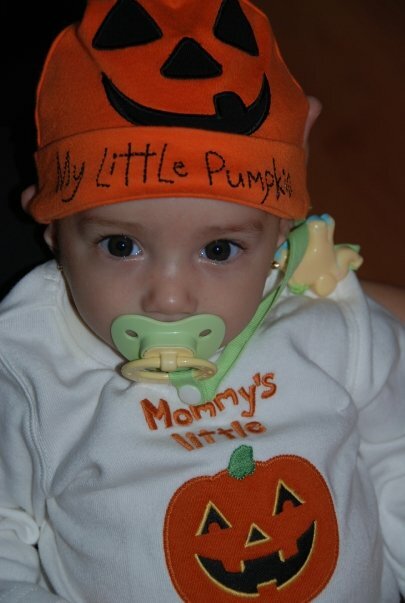 These pictures are so freaking adorable!! 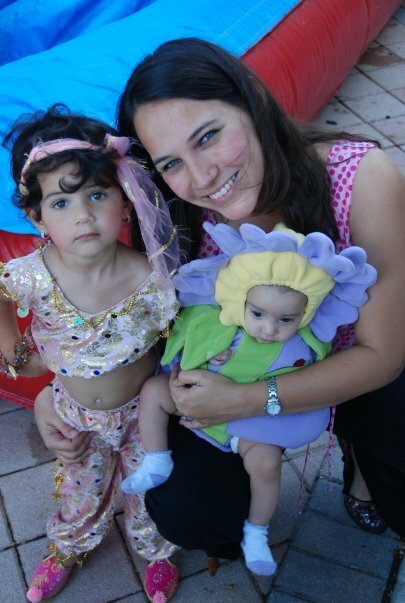 ...here's a picture of Halloween '09.. Olivia was an Arab dancer and Gaby was a flower.. They looked so adorable..right?? 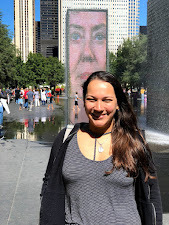 My blog is 4 years old! !